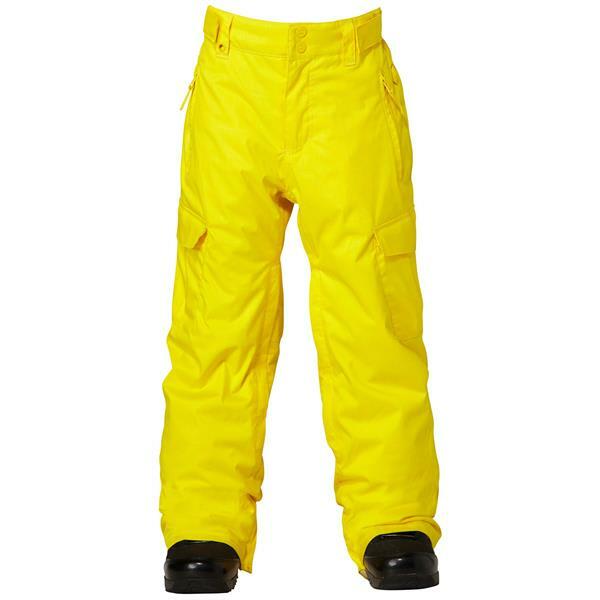 The Quiksilver Porter Snowboard Pants for kids offer stylish winter weather protection to get those little ones up to the mountains in comfort. 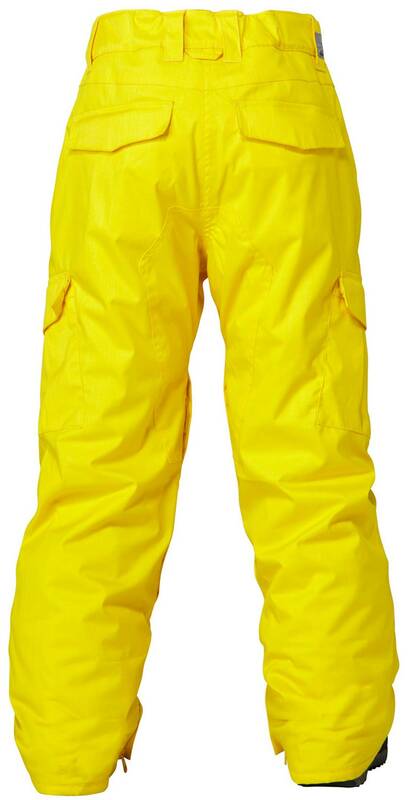 Featuring a Polyester Melange Dobby shell with critically taped seams, these snow pants deliver 10,000 mm of waterproof performance and 5,000 g of breathability, and packing 60 grams of insulation into a relaxed regular fit, the little one won't feel the chill as they ride the slopes. I had to exchange my son's snowpants twice in an effort to find one to fit him and The House was soooo accommodating and easy to work with!! I will buy all my outdoor gear here! My son is 54" tall and slightly huskier and these pants fit great. Do the ski pants have adjustable waist? What size would be a boys size 14? Use the accompanying youth size charts tat go with these Quicksilver Porter pants to get the perfect size.